The next game from the developers of Ark: Survival Evolved was revealed today at The Game Awards. 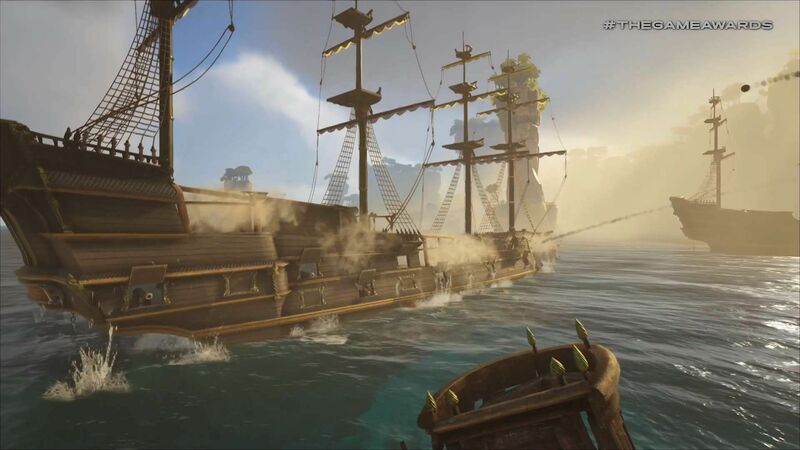 Releasing next week on Steam via early access, Atlas is an open world MMO survival game that puts you behind the helm of a pirate ship instead of Jurassic Park. The reveal was the sizzliest of sizzle reels. There was scuba diving, ship to ship battles, shark attacks, DRAGON attacks, and of course intense swashbuckling action between pirates. To be frank, it kind of looked like a beefier version of Sea of Thieves. And at least in the trailer, it looked a lot easier on the eyes than ARK: Survival Evolved. We won’t have to wait long to find out. You can play it on Dec. 13, on PC. An Xbox One version was also confirmed. The wait for that version will be a bit longer though. Atlas is going to be on the Xbox Preview Program sometime in 2019. 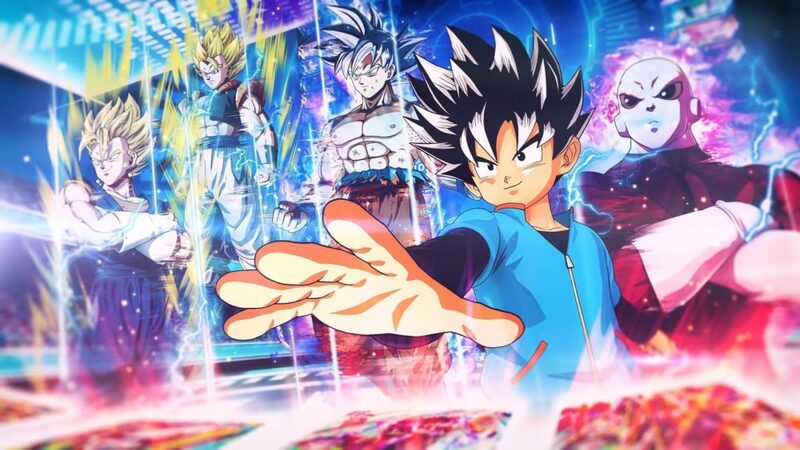 No PS4 version was confirmed during the show but we’re not able to say that it’s definitely not coming to the platform yet either. Check out the full trailer below to get a feel for this wild, and totally accurate take on life on the high seas.